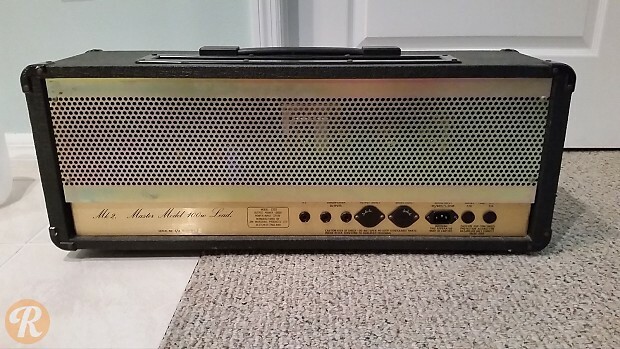 The JCM 800 stands with the 1959 Super Lead in the pantheon of all-time great Marshall guitar amps. 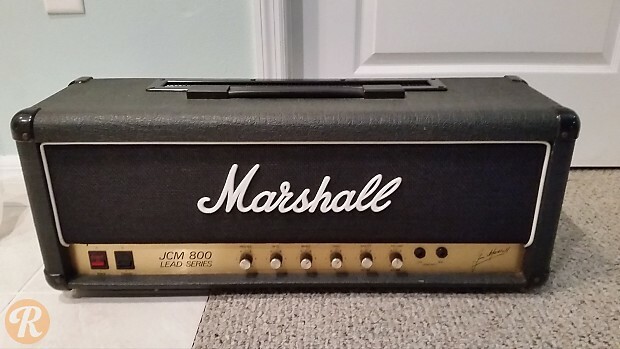 Introduced in 1981 following the end of Marshall's limiting distribution deal with Rose Morris, the high-gain JCM 800 was quickly embraced by a wide range of rock players. The model was produced in a number of different version with varying wattage and inputting configurations. The 2203 in particular featured two inputs with a master volume and pre-amp volume control. The JCM 800 was replaced with the JCM 900 in 1990, though the 800 has been reissued since.